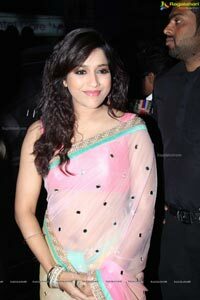 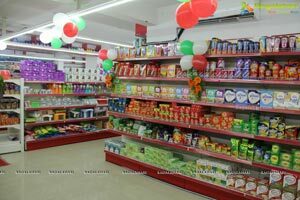 Chervi Super Market today launche new supermarket in Hyderabad. 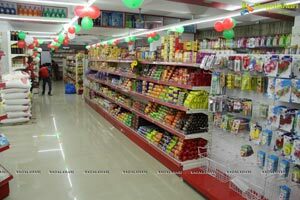 With this, the city boasts of super store, among the highest in the city. 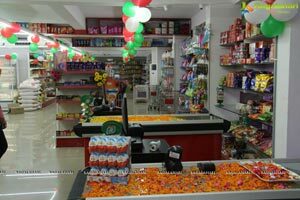 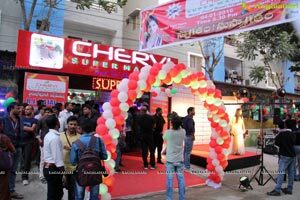 I Part of the Chervi Group, Chervi Super Market now has a first store cities in the city. 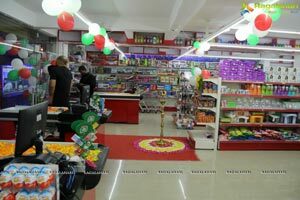 Interestingly, of the stores planned to be launched in the city. 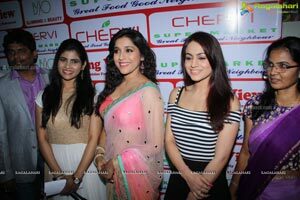 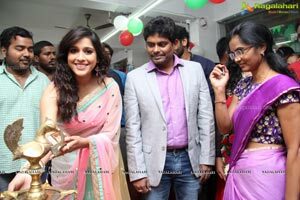 The CHERVI Supermarkets in Hyderabad are in KPHB ( 5000 sq ft) The stores were formally launched by the Tollywood Actress Rashmi(Jabardasth Fame) & Aksha (Bengal Tiger Fame) KPHB. 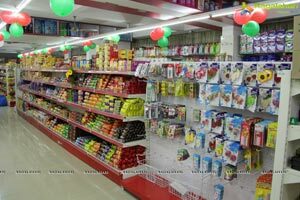 I Giving details, Praween, C.E.O of the company said Currently Chervi Super Market is attracting nearly 10,000 footfalls every month. 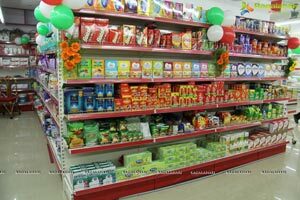 The new super store with more than 15,000 quality products at an affordable price, will also have a range of organic foods, dry fruits, spices and apparels”. 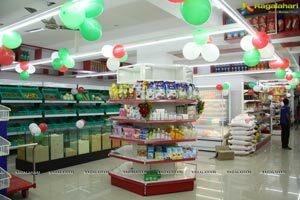 He said Hyderabad is very important to it was the first city where CHERVI, opened its first supermarket at KPHB.